"The main reason I chose Alex Durrant Driving School was because of his good reviews on the internet. "I wanted an instructor I felt at ease with. Driving lessons with Alex made me feel comfortable and my confidence grew quicker than I expected. His teaching methods were good and the manoeuvres were easy due to the markers in his car. "I chose Alex Durrant Driving School because of the great customer reviews and his high 1st time pass rate. The price of the driving lessons and deals offered were also important to me. "The most important reason I chose Alex Durrant Driving School for my driving lessons Kings Lynn was his good pass rate. He also gave lessons in the same make of car that I owned already. "I needed to find a driving instructor that was approachable for my driving lessons and after seeing Alex Durrant Driving School pass rate and experience I chose Alex. "The most important reason For choosing Alex Durrant Driving School for my driving lessons Kings Lynn was the good feedback I saw from other customers.His high pass rate was also a big reason why I chose him. "I took driving lessons with Alex Durrant Driving School and passed my driving test 1st time. "I chose Alex Durrant Driving School for my driving lessons Kings Lynn because of his good reputation. Alex was very patient and his teaching methods were easy to understand which put me at ease straight away. The main reason I chose Alex Durrant Driving School for my driving lessons in Kings Lynn was because of his good customer reviews and excellent pass rate. 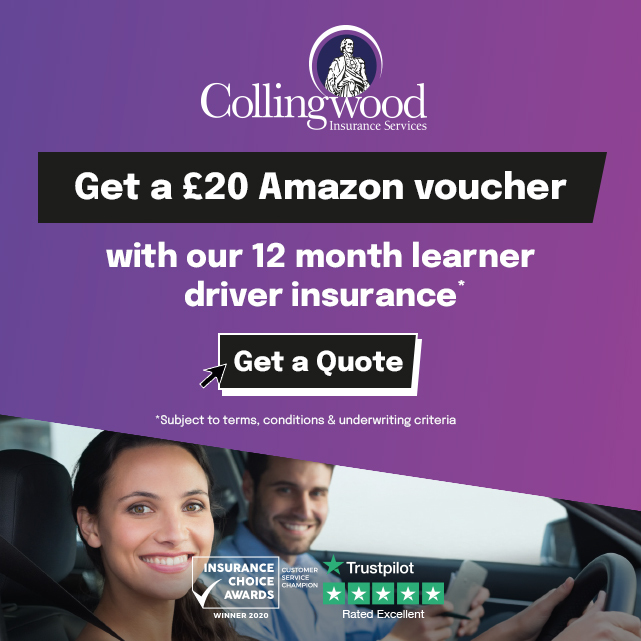 "I chose Alex Durrant Driving School for my driving lessons in Kings Lynn because of the good driving lesson deals and the high 1st time pass rate. "Thanks to Alex Durrant Driving School, I passed my driving test 1st time on the 7th May 2015. I found Alex´s teaching methods to be very good and I would recommend him to friends and family, no problem. "After having driving lessons with the AA a few years ago I decided to give it another go with Alex Durrant Driving School after seeing the great feed back on their Facebook page. "I wanted to learn to drive and after talking to a friend I was given Alex`s details and phone number. I contacted Alex Durrant Driving School and booked some driving lessons with him in Kings Lynn. We would like to congratulate Samantha McCalmont for passing her driving test 1st time today 14/8/2014 after taking driving lessons with Alex of Alex Durrant Driving School in Kings Lynn.